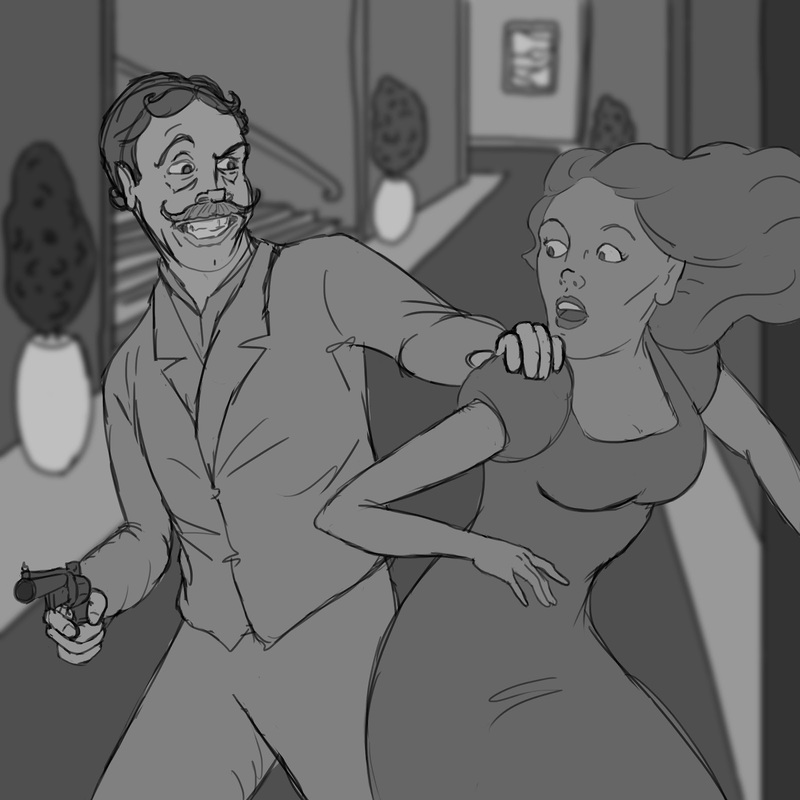 Murder by Gaslight: Murderous Massachusetts. In 1830, John and Joseph Knapp hired Richard Crowninshield to murder their great uncle Capt. Joseph White. They very nearly got away with their scheme, but the great Daniel Webster secured their convictions. 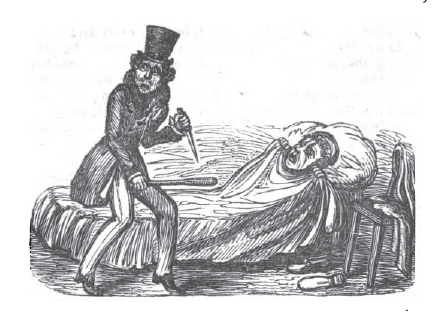 In 1845, Maria Bickford was found in murdered in her room, her throat cut from ear to ear. Albert Tirrell, charged with the crime pled not-guilty because he had been sleepwalking at the time. 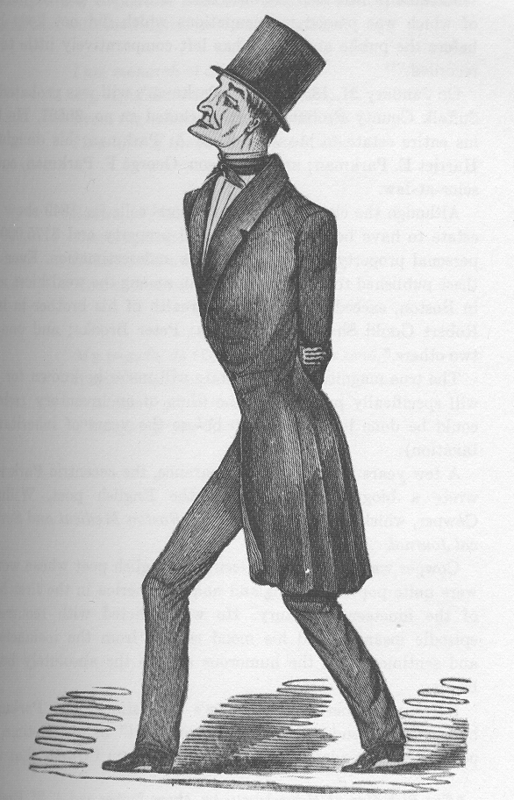 Harvard professor, John Webster, murdered and dismembered his creditor, George Parkman, in 1849, shocking the residents of Boston and fascinating newspaper readers across America. 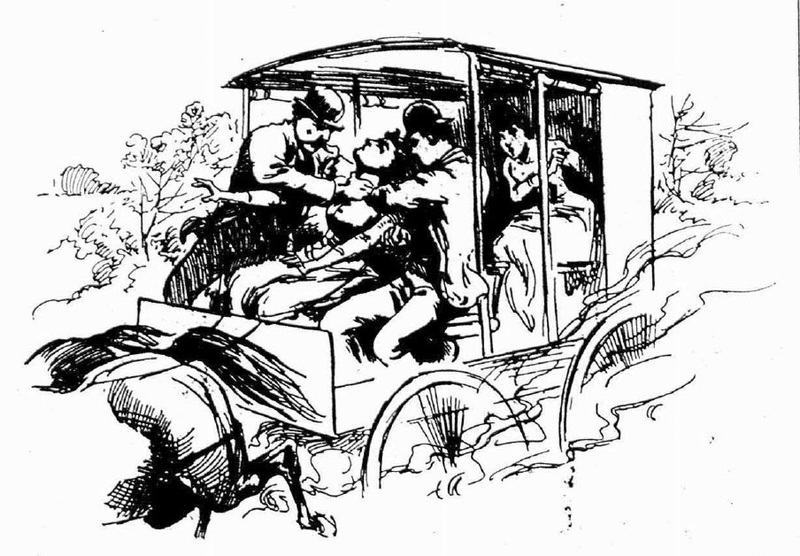 The dismembered body of Abijah Ellis was found stuffed inside two barrels, floating in the Charles River in November 1872. 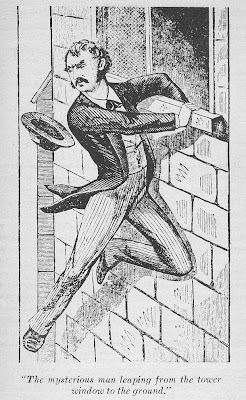 With detective work remarkable for the time, police had enough evidence to arrest Leavitt Alley, but not enough to convict him. 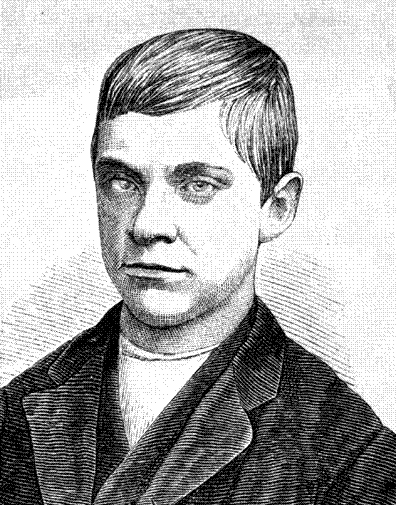 Considered America’s youngest serial killer, Jesse Pomeroy tortured eight children, and murdered two children in Boston before he was captured in 1874. In 1875, the body of five-year-old Mabel Young was found in the bell tower of the Warren Avenue Baptist church shortly after Thomas W. Piper, was seen leaping from the belfry. 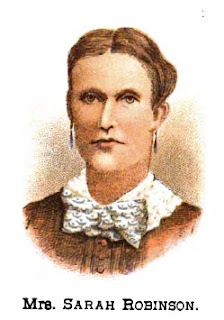 Alice Hoyle changed her story several times regarding the 1875 murder of her sister Lillie, weaving a tangled tale of love, jealousy, abortion, in Webster, Massachusetts, and leaving a mystery that was never solved. 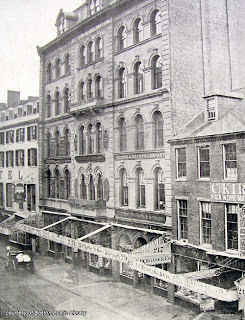 Sarah Jane Robinson poisoned seven members of her family for insurance money, earning her the title of "The Massachusetts Borgia." Either Lizzie Borden got away with murder in 1892, or someone else in Fall River, Massachusetts, did. 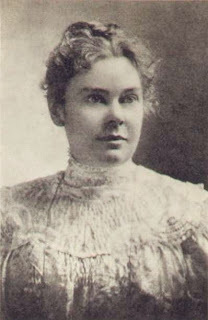 In 1893, as Lizzie Borden’s trial for axe murder was beginning in Fall River, MA, Bertha Manchester was the victim of another daylight axe murder in the same town. Carrie Andrews, was an up-and-coming young singer from Essex, Massachusetts, in 1894. She dumped her obsessed beau, Walter Jensen, leading to a bloody murder/suicide in a Boston vocal studio.